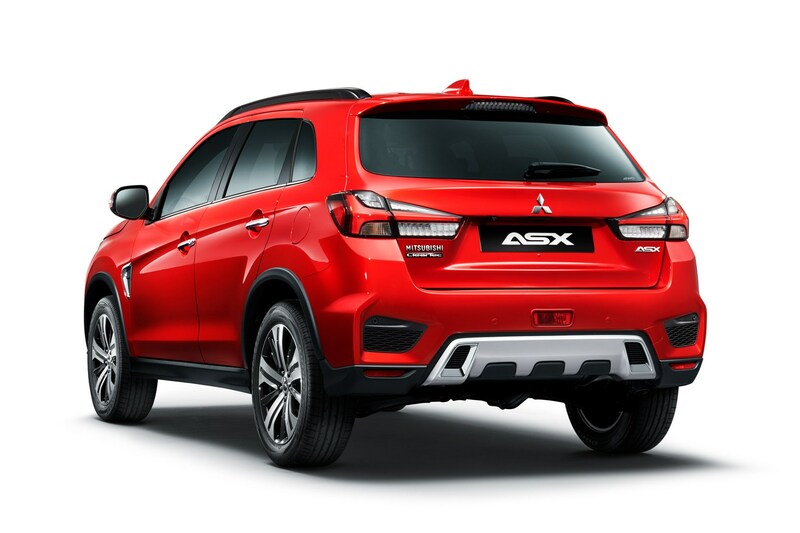 Mitsubishi will be bringing its updated ASX crossover (or Outlander Sport in other markets) to the 2019 Geneva motor show for the 2020 model year. It’ll be on the brand’s stand alongside its Engelberg Tourer Concept. 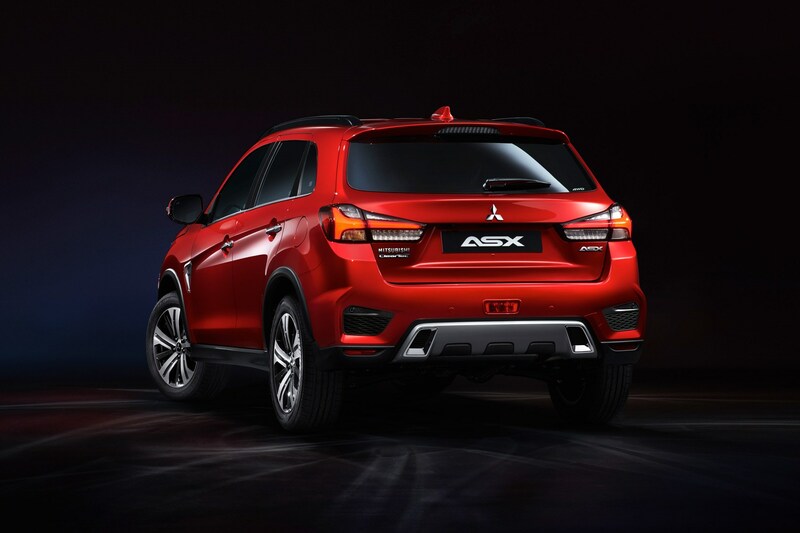 Details on the new ASX are a little scarce but Mitsubishi talks willingly about the ASX’s updated looks. The design concept was ‘impact and impulse’, which sounds to us like designer guff. 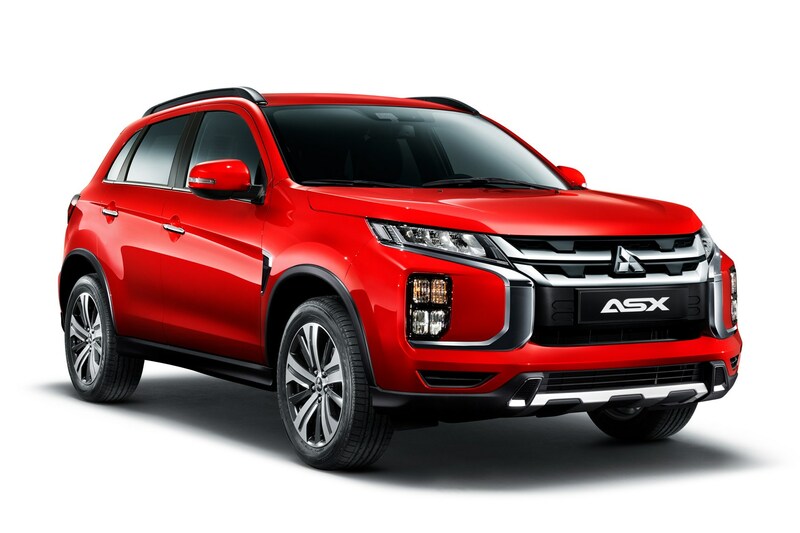 What it really means is an updated version of Mitsubishi’s ‘dynamic shield’ front grille arrangement and chunky off-road underguards. LED lights feature alongside square day-running lights (DRLs) much like Kia’s ‘ice cube’ arrangement on its sportier models. In Europe, the ASX will have one engine – a naturally-aspirated 2.0-litre four-cylinder petrol engine that can be connected to either a five-speed manual or a CVT automatic with a 'six-speed sports mode’ – most likely similar to Subaru’s Lineartronic ‘box that engineers in steps in the transmission. Two- and four-wheel drive versions will be available. 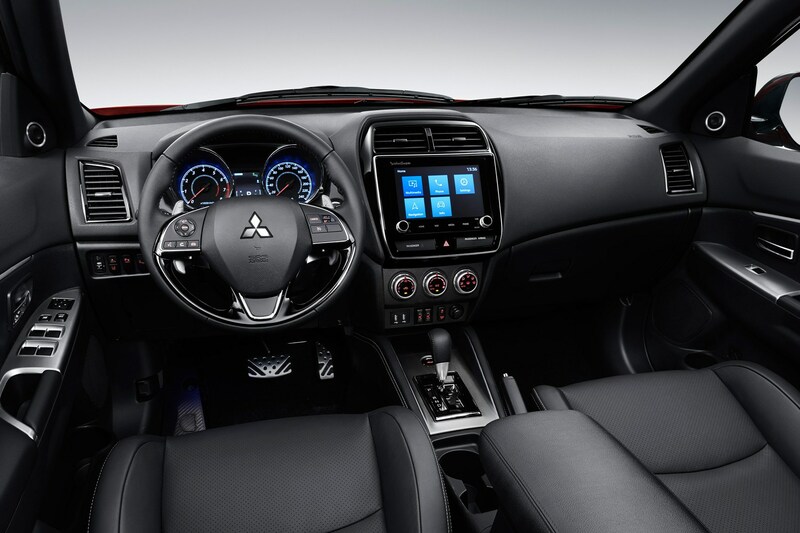 There have been a few tweaks inside, too, with a larger infotainment screen with TomTom navigation available on the top-spec models. You can watch videos on the screen via a USB stick when the car isn’t moving, the car can use your smartphone’s data to download real-time traffic info and an app is being developed to pair with and give you information on your vehicle. Which is all very last-decade. 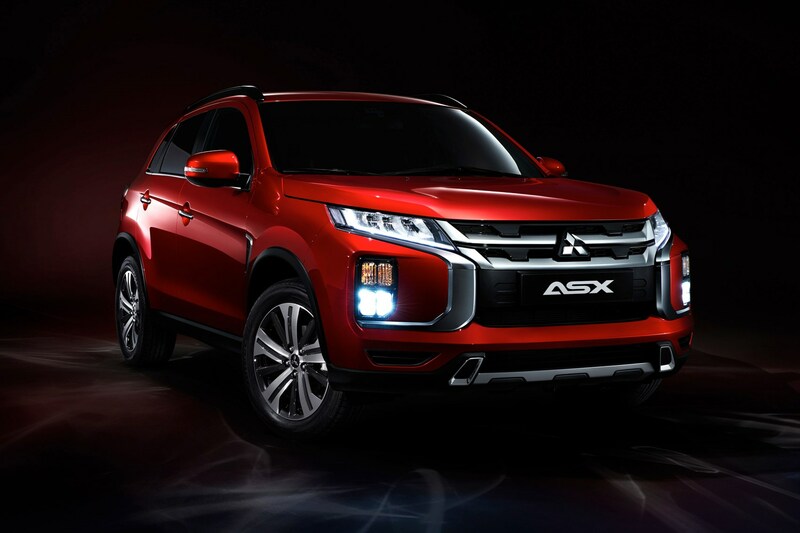 We’ll find out more about the new ASX when it makes its debut at Geneva 2019.